All children are innately curious. They are indeed born scientists with a desire to explore, form hypotheses, experiment, observe, and develop conclusions. 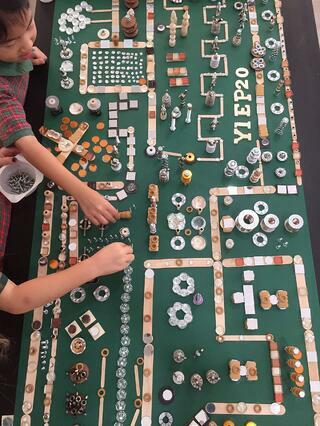 We see it in the myriad ways in which children demonstrate causal thinking and when they experiment with different materials to either support or negate their hypotheses. 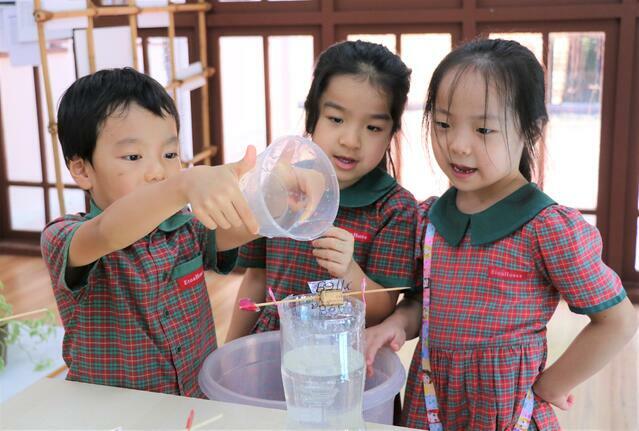 Explorations and scientific discoveries challenge and motivate children to develop complex thinking skills and abstract representations. In addition, children already have a great deal of knowledge about the natural world, cause and effect, animate and inanimate objects, substances and their properties etc. These and the multitude of knowledge and skills that children naturally acquire are critical to the development of the concepts around science that they need later in their lives. As adults, we often come across children who are persistent with their questions till they find satisfactory answers. With a natural disposition to learn, inquire and develop their own understanding of the world around them, children also demonstrate innovative thinking and a penchant towards wonder and amazement. These innate skills that children are born with motivate them towards exploration and discovery. The opportunities that adults provide to strengthen these skills in the early years determine how children develop dispositions such as flexibility, creativity and innovation in their later years. There is unanimity in the belief that these skills are the building blocks for success. How can you nurture your child's scientific brain? Building on the premise that children are naturally gifted with these skills, we encourage the process of discovery in our schools wherein children apply their knowledge and skills to find their own answers. The Light Studio in the EtonHouse schools offer a world of possibilities to encourage scientific thinking in children. Children explore relationships with light and create colorful reflections, transparencies, luminous rebounds, thus creating a world of wonder and amazement. This is a very powerful way to stimulate and engage scientific thinking skills and create a spring broad for wonder and curiosity. A group of Pre-Nursery children in EtonHouse had an outstanding discovery around light and colours in the light studio. They used pipettes to squeeze food colouring into a large beaker of water, set it atop a light table and observed the colours that swirled and mixed around. Interesting marbling patterns were formed as the colours mixed, and the children were intrigued as to how they blended to become new colours. A powerful way of introducing the concept of primary and secondary colours and the possibilities that emerge from mixing them. 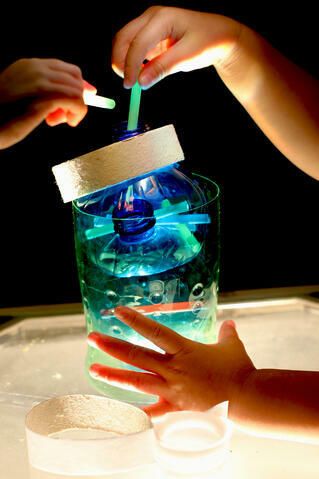 There are many simple ways in which you can nurture your child's scientific thinking at home. Encourage them to use tools such as tweezers, magnifying glasses, rulers, balance scales etc. Have a play around with ice cubes, water, plants etc. at home. Pick up any old DVD player, telephone or radio set at home that you can tear apart and investigate the parts. Encourage your child to form hypotheses, observe and gather evidence and then test and analyse results. You will be amazed at how naturally intuitive your child is. Don't make it a science 'lesson'. This is not a session to transfer knowledge but instead a time to encourage creative thinking. Have fun and discover the multiple learning possibilities that such experiences can offer in addition to an excellent time to bond and connect with your child. Visit any of our 12 EtonHouse campuses in Singapore to experience our unique curriculum. Bipasha is Group Communications Director of EtonHouse. She holds a BA (Hons) Econ, PGDip (Finance and Marketing) and Dip. Pre-School Teaching. 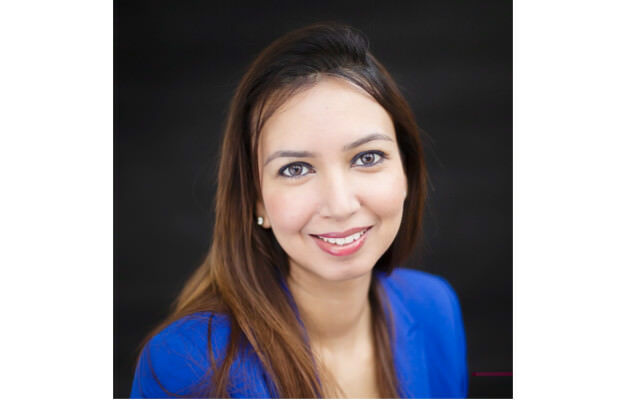 Bipasha joined the EtonHouse Group in 2007 and has been overseeing the brand portfolio for the EtonHouse schools since then.